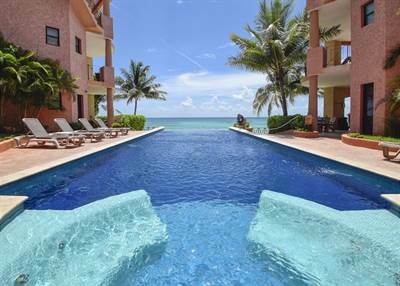 in Downtown Beachfront, Playa del Carmen Announcing a price drop on B2 Luna Encantada, a 1640 sqft , 2 bath , 3 bdrm single story. Now FOR SALE USD599,000 . A Steal of a Deal – Downtown & Beachfront!